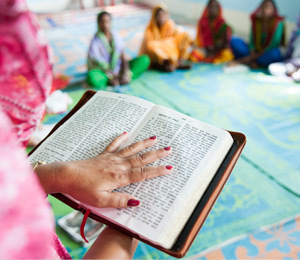 Faithful women gather within the walls of their church to fast and pray at least once a week. They sing songs of worship and read the Word of God. The ladies attend the Women's Fellowship to seek the Lord and grow in their personal and corporate walks with Jesus. Each leaves their time together edified and renewed. Unified in Christ, these sisters are able to share in each other's joys and struggles and support one another with prayer and encouragement. Whether these women go home and serve their families by sweeping floors and cooking dinner, or they have jobs as daily wage earners, tailors or housemaids, they can impact their sphere of influence as Jesus flows through them. This month we have the honor of lifting up the ministry of Women's Fellowships, asking God to bless our sisters in the Lord and their areas of ministry. Behind each Women's Fellowship is a leader, and this is most often the pastor's wife. She not only has the calling and responsibility of standing with her husband in the church, but also to nurture and love the women within the church. As we lift up these women in prayer, let us ask the Lord to give them wisdom for their many responsibilities. Please pray the Lord will fill their hearts with joy in serving Him and give them strength to not grow weary. 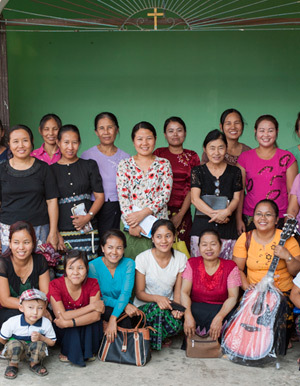 Women's Fellowship ladies work hard to raise funds so they can minister to their communities. Throughout the year, the women distribute food to the poor, and some even support national missionaries. 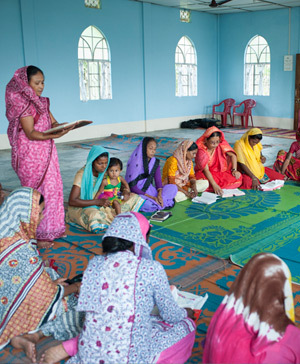 By planting gardens, making cleaning supplies and selling handicrafts, these women use their extra time to sow into God's kingdom and make an eternal impact. Let us pray the Lord will establish the works of these faithful sisters' hands. Pray their support raising will be blessed; and as they minister to and pray for women in their community, pray their ministry would be effective. 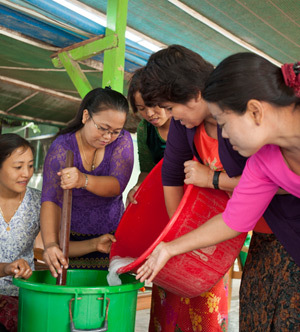 Often, women in Asia have many tasks to accomplish in one day. Not only do they have their household chores, but they may also have a job during the day or are busy looking after their small children. Let us pray the Lord will give these ladies time to attend the Women's Fellowship meetings and the events they conduct. Pray for the women within the church to have their hearts set on knowing Jesus more. When a mother or wife faithfully prays over her household and is impacted by the teaching and fellowship of her sisters in the church, her family is eventually impacted too. Let us pray for these sisters' families to be blessed and challenged in their personal relationships with Jesus. 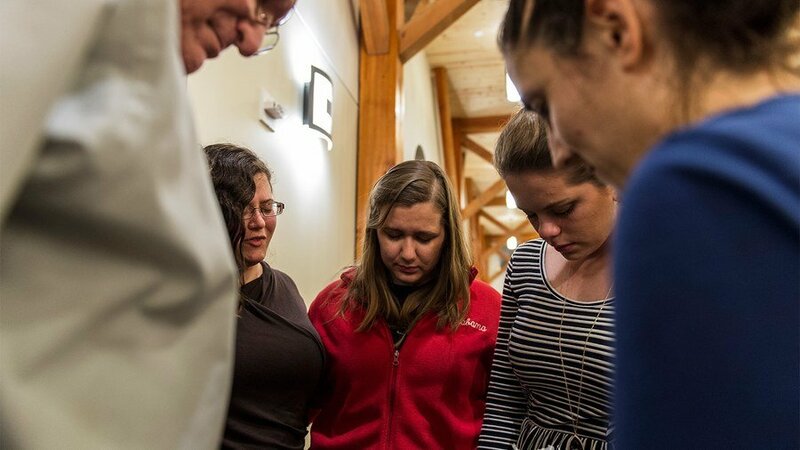 Ask the Lord to answer our sisters' prayers for their families. 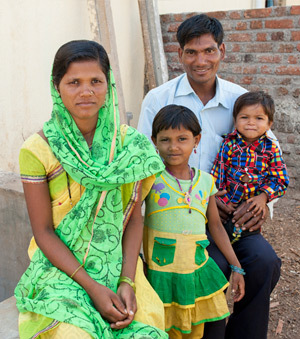 Pray families will grow strong within the church. 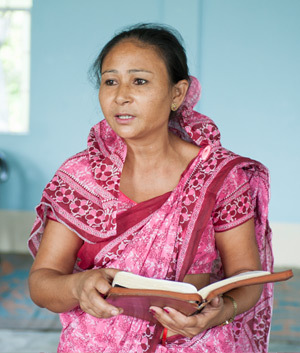 There are many broken and hopeless women in Asia, and many of them have never before been invited to join other ladies to fellowship within church. Women's Fellowship groups welcome ladies in the community from all walks of life and tell them they are loved by God. Pray the Lord will move on these dear women's hearts to join the fellowships. Pray many will come to understand the love of Jesus is real and priceless. Many women in Asia have never gone to school or have never been taught simple hygienic tips to keep their family healthy and strong. Women's Fellowships share with their communities the importance of good hygiene and teach health classes with practical demonstrations. 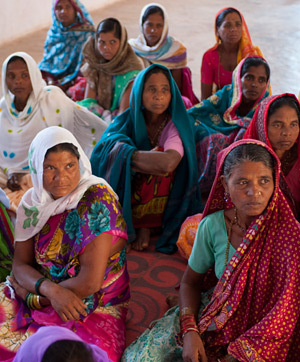 They also facilitate literacy classes, and now thousands of women can read and sign their own names. Many of them will be able to help their little one with their studies. Let's join together in prayer for our sisters as they teach these classes. Pray the Lord will fill them with His love for the women they are teaching and for much fruit to result through their classes. As these ladies raise funds for their church and serve in various ways to pour into their communities, they impact their church in powerful ways. Their faithful prayers are life to the body of believers and a pillar of their church. Let us pray the Lord will continue to build up authentic groups of women to stand behind their local church and to remain steadfast in prayer.